The folks at Realtor.com recently released their list of the “Hottest ZIP Codes in America,” including a handful near military installations. How does a ZIP code catch fire? The list relies on how fast properties sell and how many properties are viewed in the area. 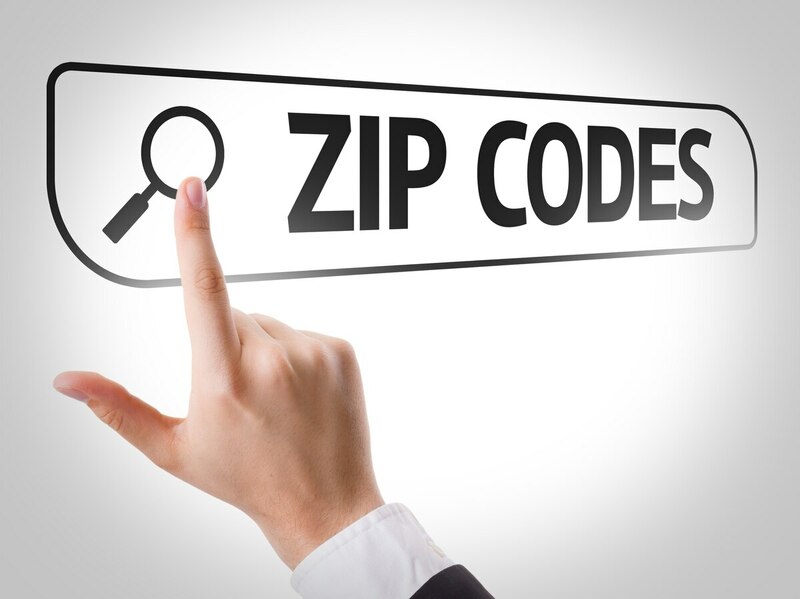 Homes in the 10 hottest ZIP codes sell in about three weeks, on average, while the national rate is closer to three months, per the news release announcing the list. Watauga, Texas (ZIP 76148) tops the list for a second straight year. It’s north of Fort Worth’s city center; Naval Air Station Joint Reserve Base Fort Worth sits to the city’s west. Views of home listings in the area went up 28 percent last year, per the news release. Colorado Springs, Colorado (80922) sits seventh on the list. Per the release, 43 percent of new mortgages in the area are VA-backed — not a surprise, given a high veteran population and nearby Fort Carson, Peterson Air Force Base and Air Force Academy. Mira Mesa, California (92126) sits near Marine Corps Air Station Miramar but, the release says, has less of a military feel and a more “diverse populace” thanks to a local retail boom. Many military families might be squeezed out of the growth spurt thanks to a median home price of $536,394. While the markets in these areas may be heating up, not all of the factors that go into ZIP Code ignition will be relevant to all service-connected home-seekers: Single troops who aren’t leaving service won’t be as interested in areas with above-average job prospects, and military families without dependents, or older veterans, may be less worried about high-achieving area schools. Still, if you’re looking for some real estate heat, or just starting your real estate research, get more details here. And Military Times has you covered if you need details on the nearest installation, or more information on the VA loan process.